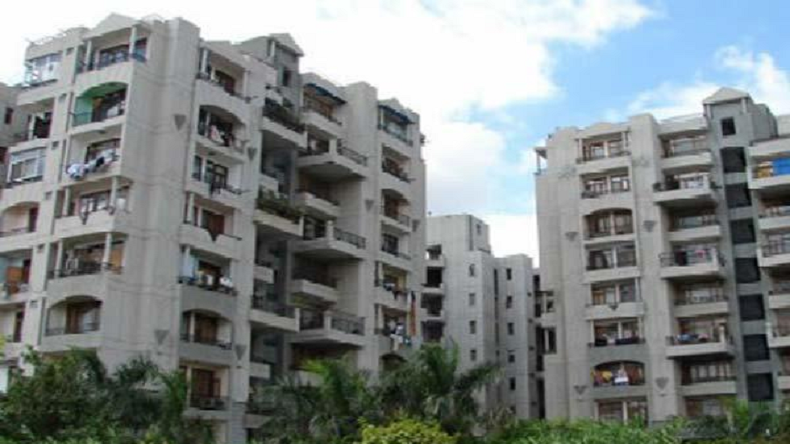 The Delhi Development Authority (DDA) is all set to launch new flats under the housing scheme 2019 by February-end. The flats are said to have better design and will be more spacious than the previously launched flats by DDA. The Delhi Development Authority (DDA) will be launching new flats under the housing scheme by the end of this month, according to reports in a leading news website. The number of flats on offer from the Delhi Government may be around 10,000 and the majority of them will be in Narela area. Reportedly, these flats have been constructed keeping in mind the Economically Weaker Sections (EWS) and are one bedroom sets. According to a senior DDA official, the autority is trying to launch the housing scheme flats by the end of February. However, he also revealed that no official date has been finalised for the launch. Moreover, according to the initial plan of DDA, around 21,000 flats were supposed to be offered under the 2019 housing scheme, but due to the unavailability provisions of water supply in a large number of the flats, the government dropped the plan. There are many one-bedroom, two-bedroom and three-bedroom flats which are under construction and are facing the water issue. As told to a leading website by the offical, the issue is being discussed with the Jal Board in Delhi and as soon as the water availability in those flats is ascertained, they will be ready to be on offer in the next housing scheme under the DDA. Earlier, the DDA was set to launch a housing scheme in 2017 but due to various reasons, the plan was postponed. Meanwhile, the DDA has revealed that compared to the previous housing flats, the new flats will be more spacious and better designed.